Send your Construction Tender Drawings, specifications and/or Bills of Quantiy to us to prepare you with a fully detailed estimate; your estimate is supplied back to you in complete work book format, to download a FREE sample estimate register now. The workbook allows you to adjust your construction estimate costs. We lift off the quantities and measure the linear items and square metre areas using our digitiser. After reviewing the tender documents and drawings we will consultant you for your preferred supply chain companies that you would like to tender for the project. We will manage the process completely allowing you to focus on your construction business. When Sub-Contract Tenders are received back from the supply chain, they are reviewed for compliance. Where several tenders have been received back the construction estimating software will show All the tenders and highlight the one used. Measured items of work are quantified and the estimating software shows the Trade material cost, Trade discount, Net Material cost and Unit Labour time and Total labour time. The labour times are multiplied by your Prime cost of Labour to give a schedule of rate. The construction estimating software allows you to switch views and manipulate the Tender until your Settle Your Bid Value. We will prepare a Preliminaries schedule for Fixed and Time Related Costs. The whole estimate is emailed to you along with a Model Tender Letter and Supply Chain Quotations and Sub-Contractor Quotes when finished. You can access your Tender Documents any time and the quotations uploaded by the Supply Chain. The Construction Estimate will include a notional Overhead and Profit set at 7.5% uplifted to the complete estimate. The Prime cost of Labour used will be £20 per Hour. Sub-Contractors Costs will Not have Main Contractors Discount deducted where offered, however Provisional Sums, Contingencies will be deducted and added onto your Estimate as Net amounts. 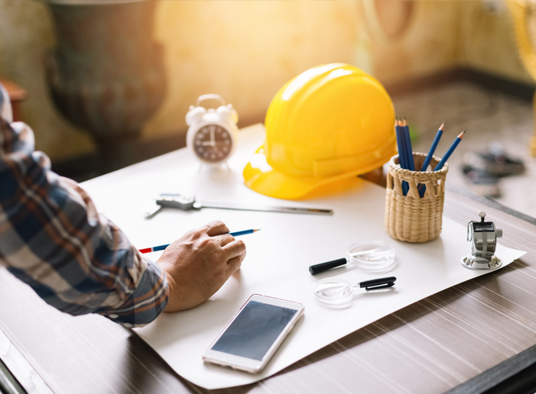 Construction News reported that more and more contractors recognise the advantages of estimating support to overcome peaks created in their tender departments. Out sourcing estimating allows contractors to bid more work without permanently increasing overheads.